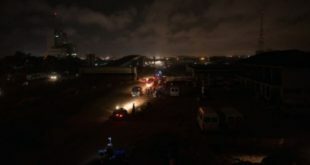 The Securities and Exchange Commission (SEC) has strongly rejected claims it is responsible for the collapse of gold trading firm Menzgold Ghana Limited. 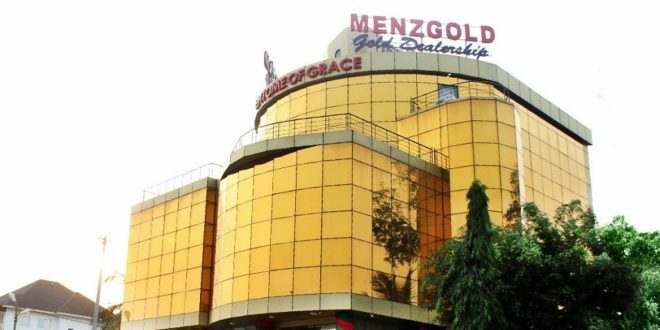 SEC ordered Menzgold in September last year to suspend their operation with the public. According to the Commission, Menzgold did not have the license to trade in gold collectibles and that doing so was in contravention of the Securities Industry Act, 2016 (Act 929). 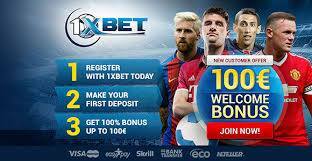 Menzgold, has since collapsed, compelling its customers to blame SEC for the fold-up. But speaking to Francis Abban on Morning Starr Monday on ‘Time with the CEO’ the Director General of SEC Rev. Dr. Daniel Ogbarmey Tetteh dismissed the accusations as untenable and disingenuous. “I don’t think anyone will be right in saying that SEC was responsible for the collapse. If the model itself wasn’t viable it was meant to happen and it will just be someone trying to look for someone to wear the cap,” he said. 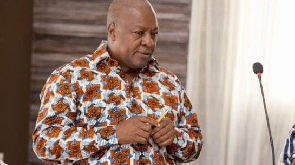 “Anyone who says that SEC was responsible for the collapse of Menzgold, I think is being a bit disingenuous,” he added. According to him, Menzgold collapsed following the directive because there was something fundamentally flawed with the business model. “The question is should a directive that stop issuing new contracts, should it cause your operations to crumble? And that in itself raises questions and concerns,” he said. The CEO of the troubled gold firm Nana Appiah Mensah is currently said to be in the grips of security officers in United Arab Emirates (UAE) in relation to a gold scam. The Ghana Police Service confirmed his arrest after Checks by Starr News with the Police in Dubai revealed that they had not arrested any Ghanaian national by name Nana Appiah Mensah as was reported in Ghana by several media outlets. 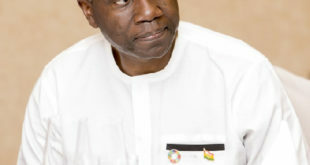 Government then hurriedly dispatched a delegation to the Gulf country last month to facilitate the extradition his to Ghana. 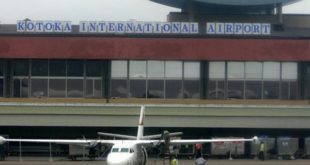 The delegation, however, returned to Accra without him. 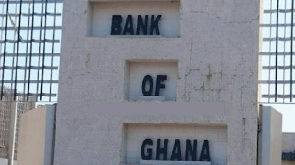 Meanwhile, the Economic and Organised Crime Office (EOCO) had frozen the bank accounts of Appiah Mensah. 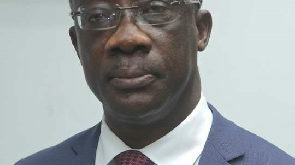 Sources familiar with the development told Starr News he is being investigated by EOCO for defrauding by false pretense.